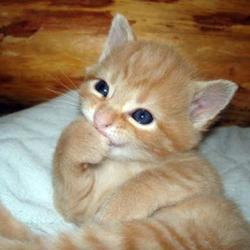 Kitten pics. . Wallpaper and background images in the 小猫 club tagged: cute kitten kittens. This 小猫 photo might contain 小猫, 小猫小猫, 猫, 猫真, 真猫, 真正的猫的猫, 汤姆, tomcat的, tom, tomcat, and 汤姆 tomcat. i saw this and went awwww!! !